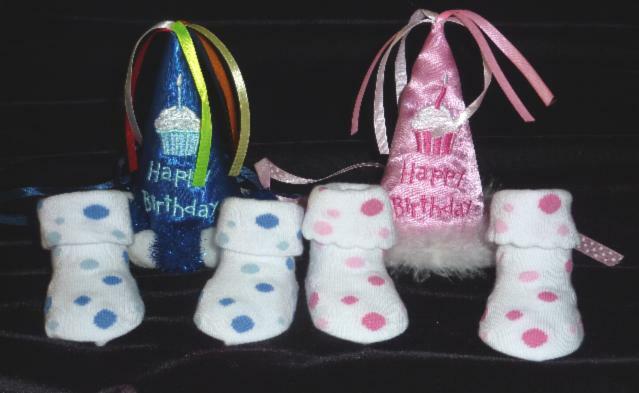 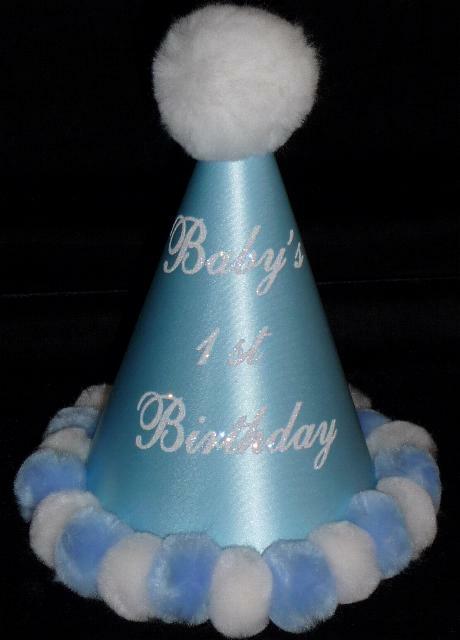 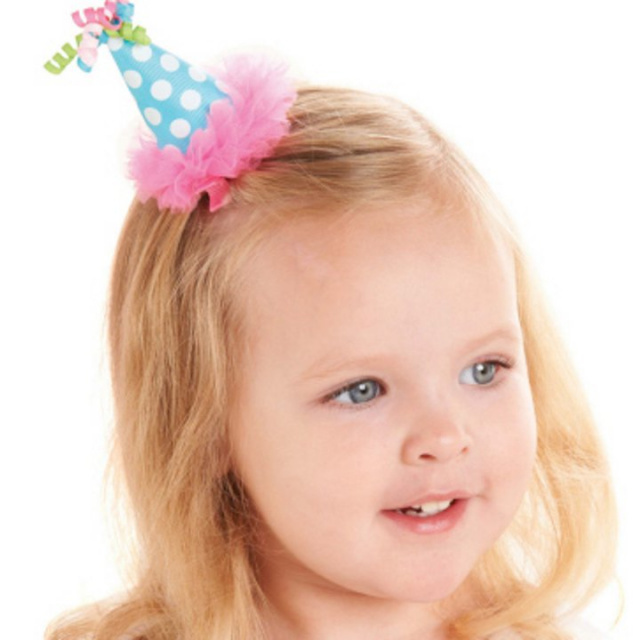 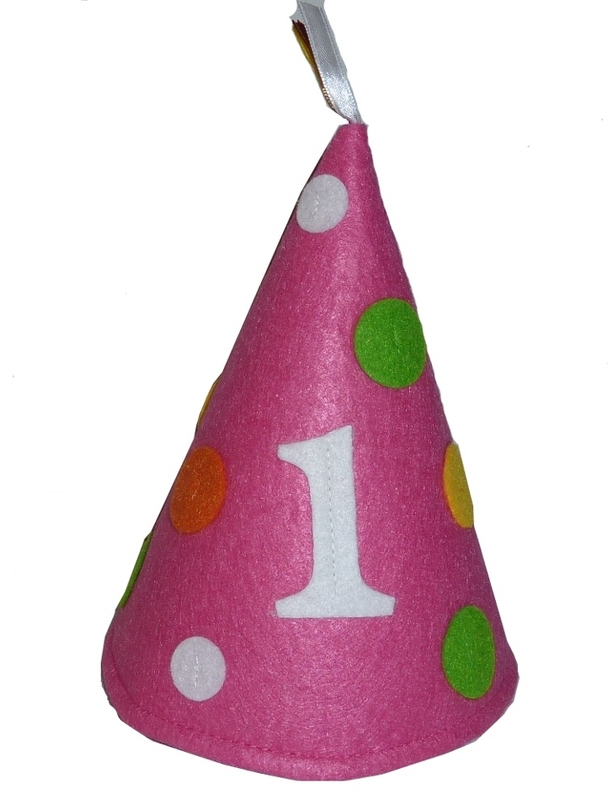 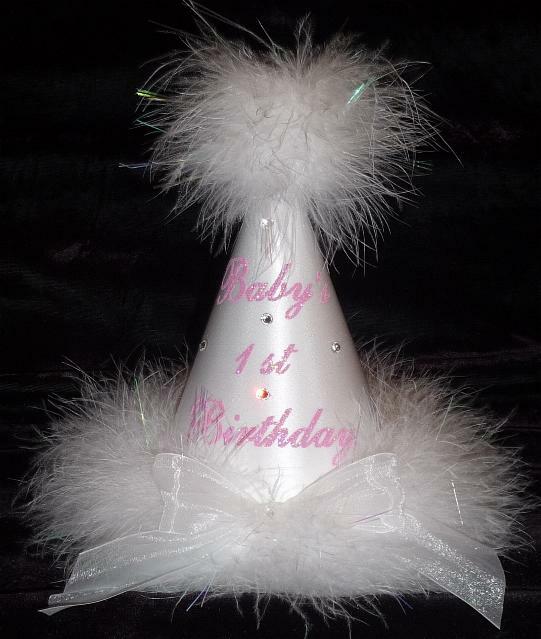 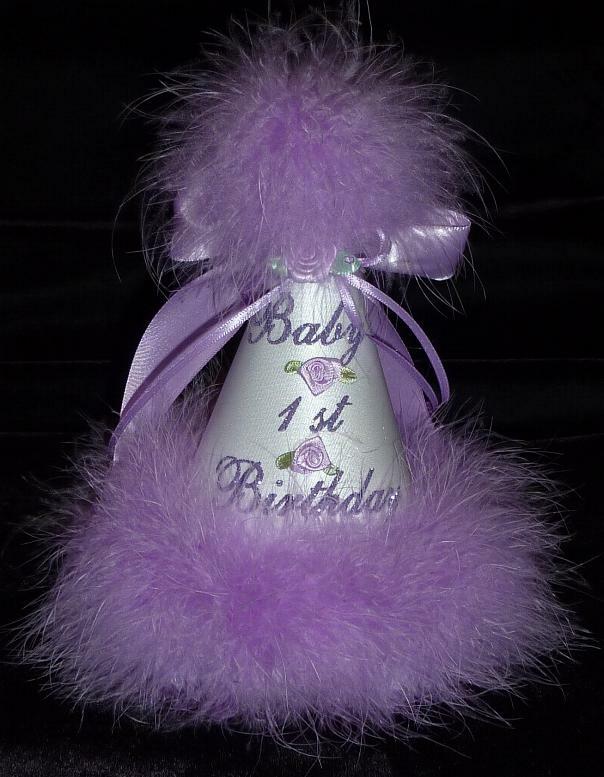 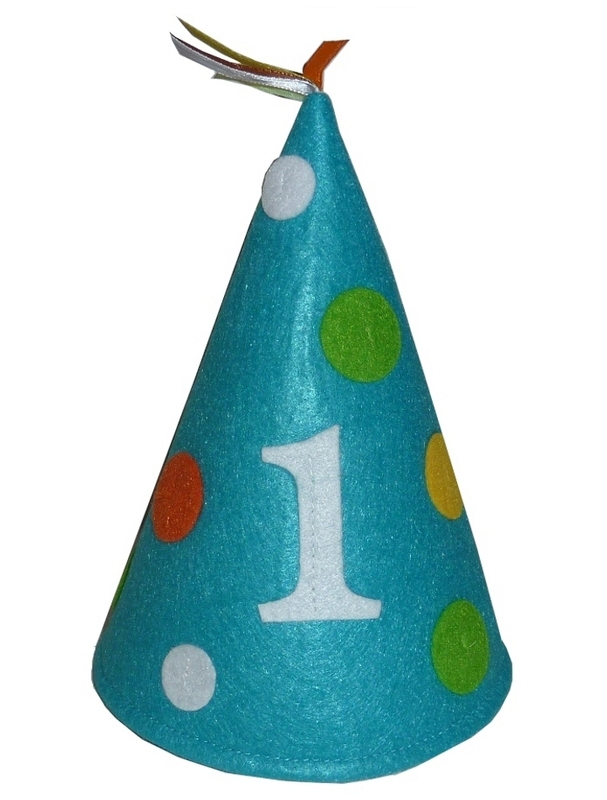 We carry a great selection of first birthday hats, and first birthday crowns. 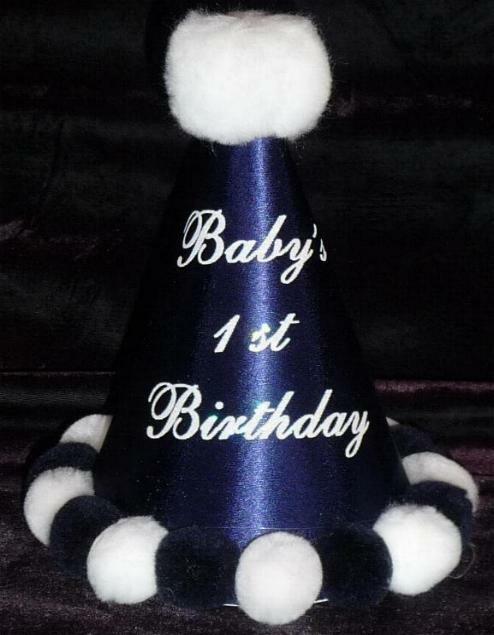 Our first birthday hats and first birthday crowns are hand made, and will make your baby's first birthday very special. 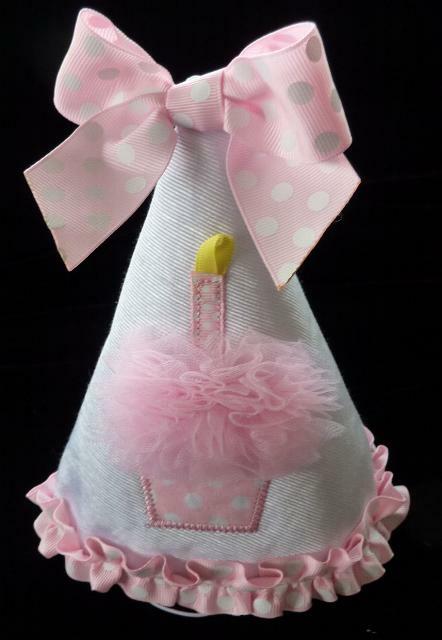 Click on items to view.